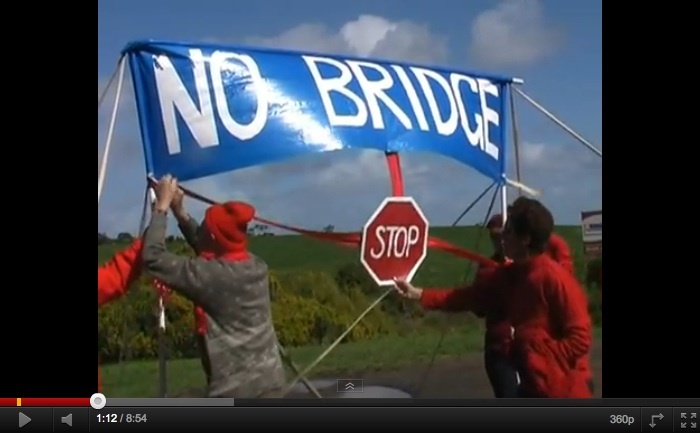 The 'No Bayshore Avenue bridge' campaign has produced a video about its arguments and actions and posted it on YouTube. 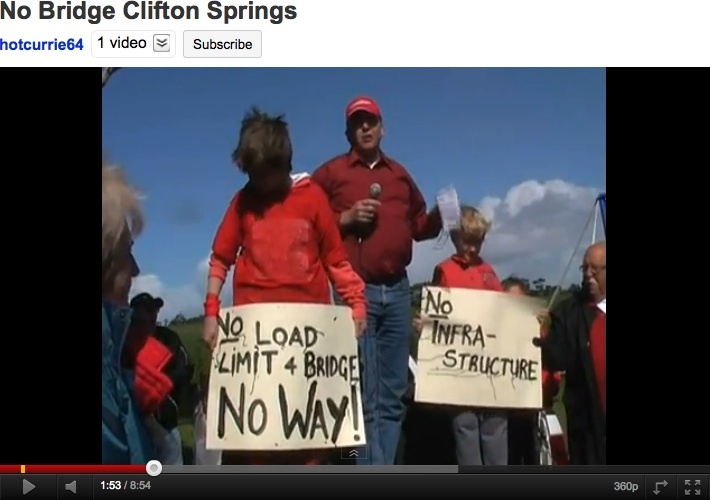 The campaign against the proposed 'no limits' bridge in Bayshore Avenue, Clifton Springs, is led by the Clifton Springs Independent Ratepayers Group (CSIRG), supported by the Drysdale & Clifton Springs Community Association. It has generated a petition signed by 864 local residents, a packed public meeting of 150 and 200-strong rally.